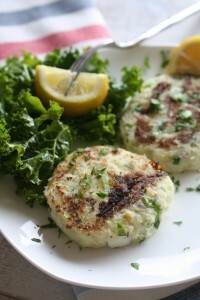 How about some jazzed-up, totes AIP, utterly delish fish cakes to add to your St. Patty’s menu? J’adore the way the flavours come together in these Lemon-Herb Fish Cakes. One never goes wrong with a good dose of antiinflammatory omega 3s and easily digestible protein in the form of fish. 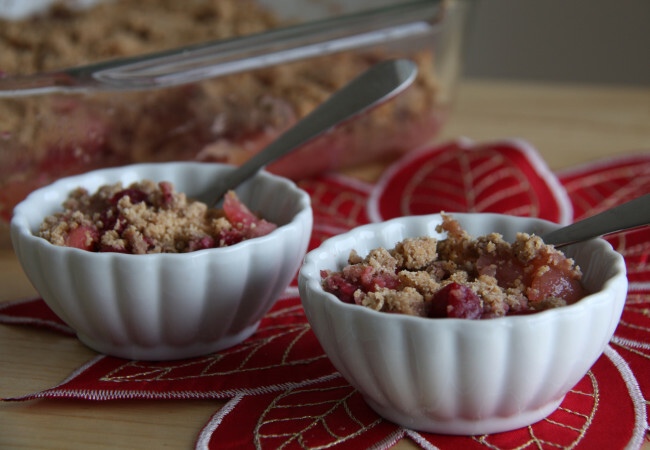 I’m also excited by the addition of one of Primal Palate’s AIP spice blends in this recipe. If you’ve AIP-ed with the best of ‘em, you know how difficult it can be to source nightshade-free spices. Those persnickety plants of the Solanum genus can be horribly inflammatory, triggering nasty symptoms for many an AIer. Fret no more, nightshade-free peeps. Primal Palate has got you covered with not one but three delicious AIP spice blends! 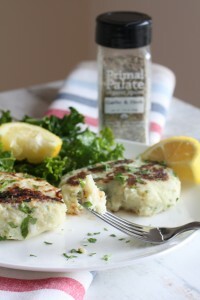 These Lemon-Herb Fish cakes use the Primal Palate Garlic & Herb blend along with the juice and zest of fresh lemon. 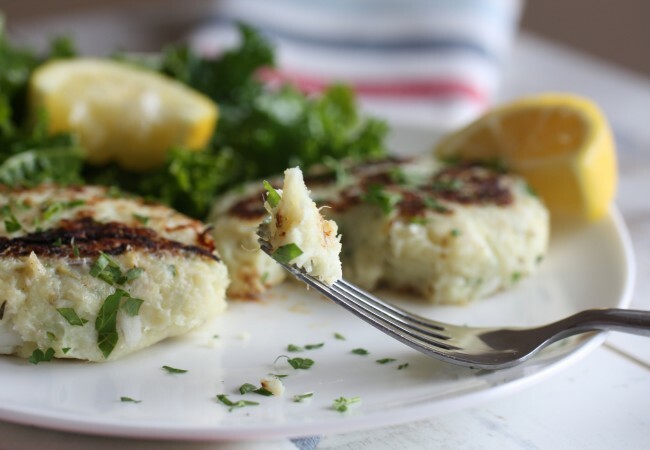 The white sweet potato in these fish cakes makes for a great, carby base so that all you need to add for a complete meal are some greens. What’s more, these fish cakes are fab any time of day or year. You need not eat them just in honour of that patron saint of Ireland. Whip them up whenever for some serious yums. 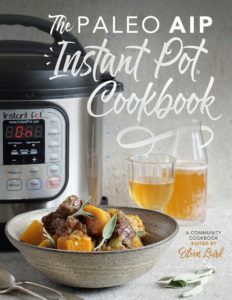 In a mixing bowl, combine the cooled, mashed sweet potato, flaked fish, lemon juice, lemon zest, Primal Palate Garlic and Herb seasoning, green onion, and parsley. Mix well. 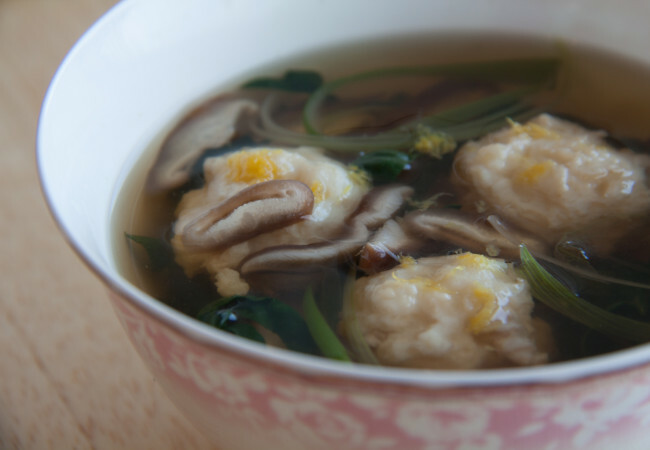 Shape into fish cakes using a rough ⅓ cup measure. Place on a parchment-lined plate. Heat oil in skillet and cook the fish cakes two to three at a time over medium heat until golden brown. This takes about 4-5 minutes per side. 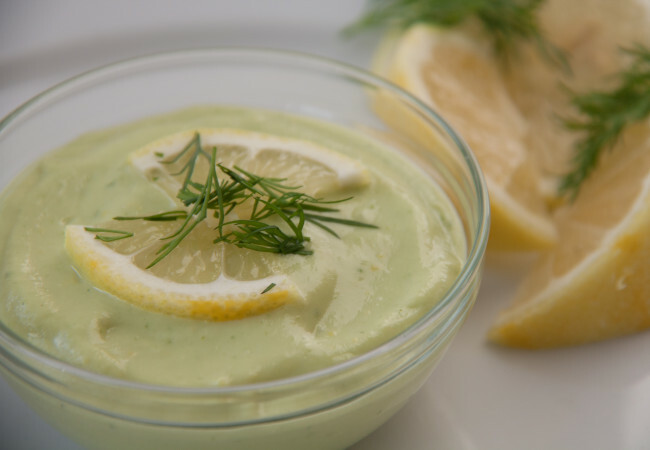 Remove from heat and serve with additional lemon wedges if desired.